Faced with this conundrum recently I was racking my brain trying to come up with a great alternative that still felt special but was a little more baby bump-friendly. The solution? 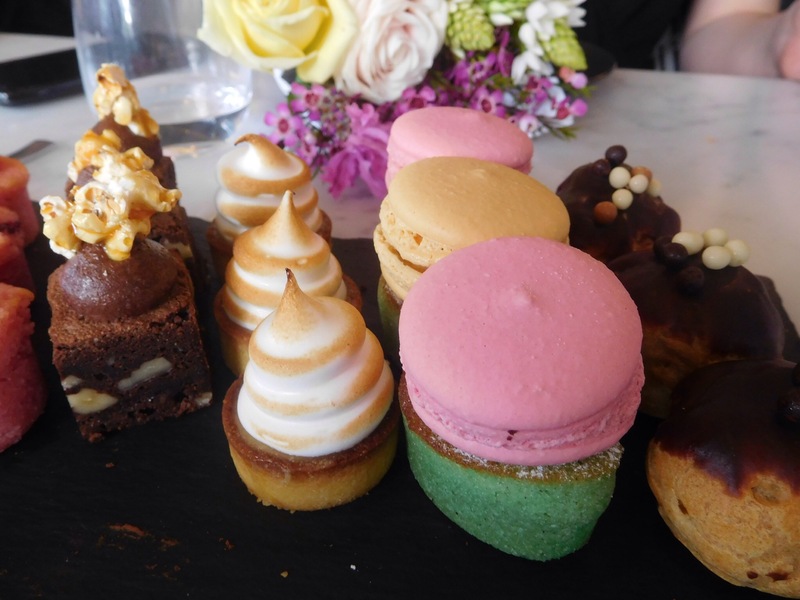 The most decadent high tea event with a group of incredibly lovely ladies. Buvette Bistro & Wine Bar is a stunning new French restaurant in Canberra’s Hotel Realm. The beautiful fit out is all sorts of Instagrammable and the food is divine. One of the very special treats they offer is their Petit Feast, which in reality is anything but petite. 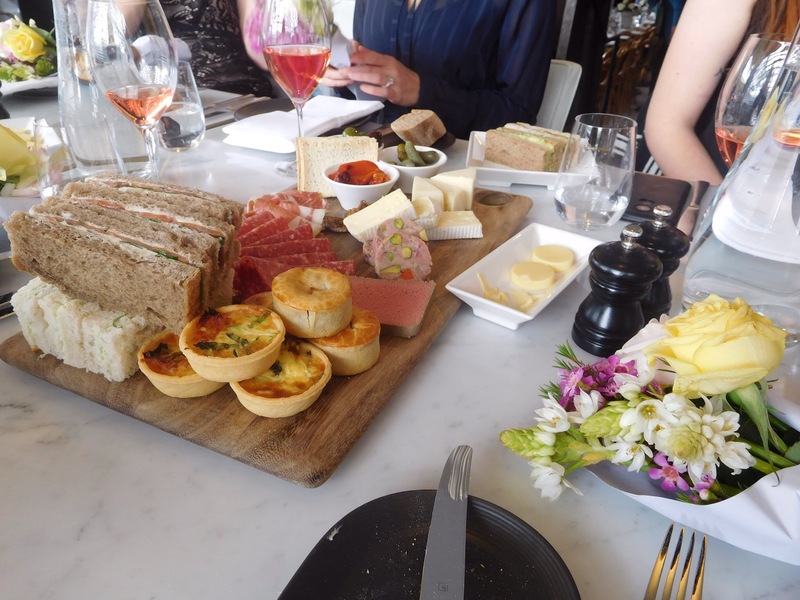 Petit Feast is a bountiful spread that includes a selection of savouries, charcuterie and cheeses, and a selection of decadent desserts. A group of my girlfriends and I sat down to an amazing spread of treats. Think tartlets, mini pies, oysters, sandwiches, charcuterie for days and that’s just the savoury course! The sweets were heavenly and plentiful. 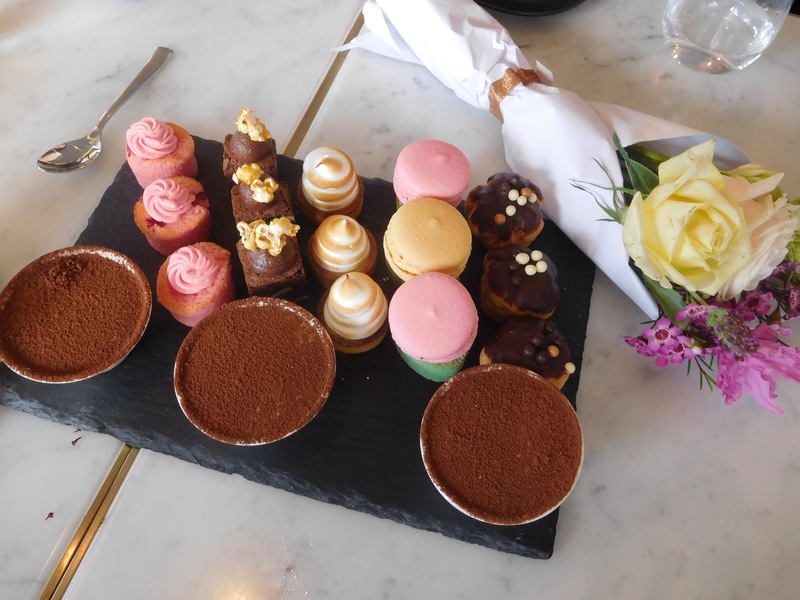 We enjoyed tiramisu, profiteroles, macrons, brownies, lemon meringue tarts and mini cakes. Little containers were passed around too so none of the treats went to waste! The Petit Feast also comes with a glass of Rosé (or in my case, a lemon, lime and bitters) and there is the option of $15 Bottomless Mimosas. When combined with amazing company it was a delightful way to celebrate a big birthday. I’d love to know how you celebrated, or plan to celebrate, your 30th!